ZenPayroll, a service that helps companies better manage their payroll through a cloud-based system, has announced it has added support for independent contractors. In the United States, according to the Government Accountability Office (GAO), there are 43 million contractors, making up nearly one-third of the total workforce. Managing the payment process for these workers can be tedious, but are necessary in order to minimize penalties. Some possible errors include accountants forgetting to file IRS tax form 1099 altogether, incorrectly reporting wages, or making any number of other filing errors. And the repercussions are pretty serious, with contractors being fined $327,000 and $1,500 for poor housekeeping. Today, ZenPayroll, a Y Combinator alumnus, says it is making it possible for businesses to pay their contractors through direct deposit. All transactions are immediately logged for inclusion in the year-end 1099 form. 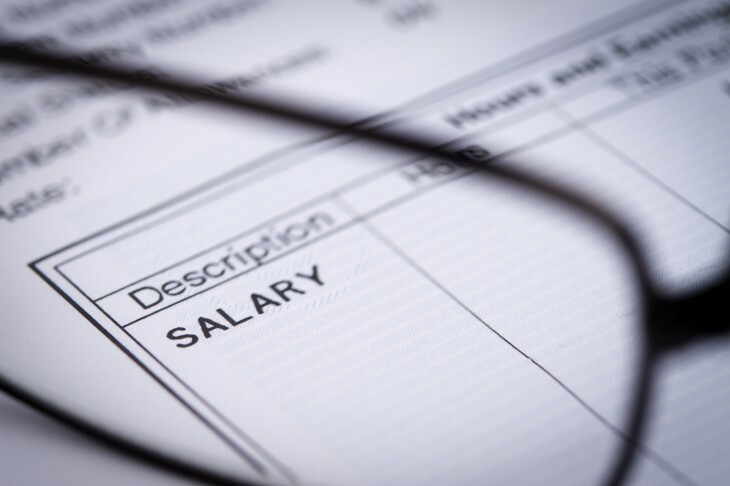 Payroll should encompass everyone in the workforce – whether it’s a traditional employee or part-time contractor. We’re excited to bring our focus on ease of use and delight to this important business process. 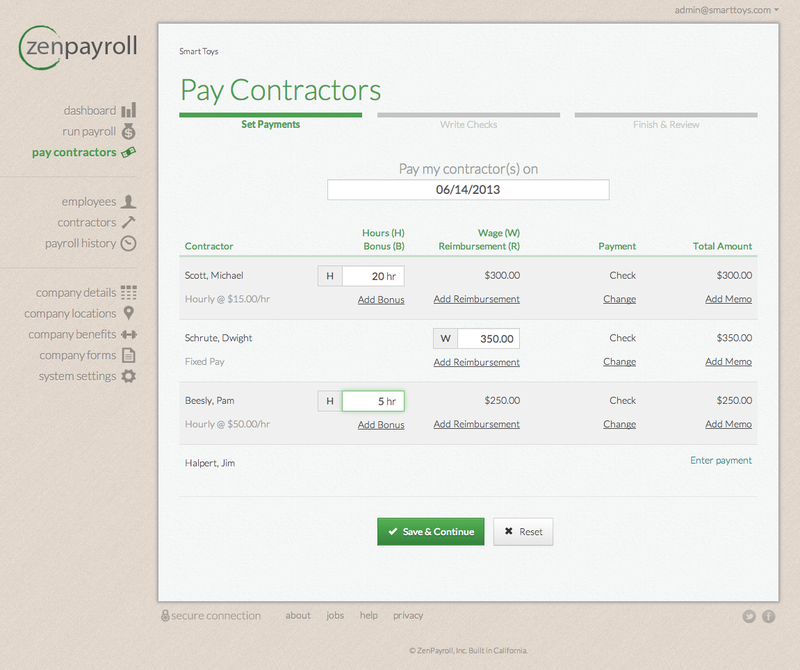 ZenPayroll is charging businesses a $25 flat fee, along with $4 for every employee or contractor supported per month. It also offers incentives for larger businesses with more than 10 people — that fee drops to $2 for each additional person. With this addition, businesses who employ full-time workers and those on contract, can easily manage payroll with ZenPayroll.